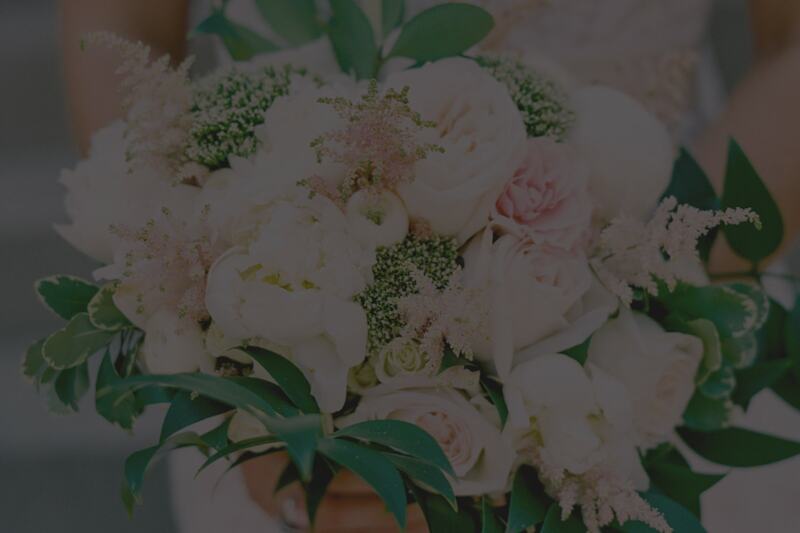 From the preparation of your wedding day, through the rehearsal and wedding day, Doug Smith Designs + Events will be available in person and by telephone to assist with vendors and any problems or questions. Click here to view information for our Full Event Coordination services. Services for the Month Of Event Coordination begin 30 days out from the wedding. We help remove the stress involved with final planning leading up to your big day so you can enjoy your moment to the fullest. Click here to view information for our Month Of Event Coordination services. Submit your information below or call (859) 494-2209 for help in planning your dream wedding or event today!